If you operate a business, then you probably have your hands full. Between juggling your marketing goals, dealing with human resources, ramping up the sales department, and balancing the budget, you may not have much time for anything else. Your goal to run an efficient operation can be hindered if you are forced to spend much time “putting out fires” or dealing with unexpected problems. That’s why it’s critical to take time for careful planning in advance. 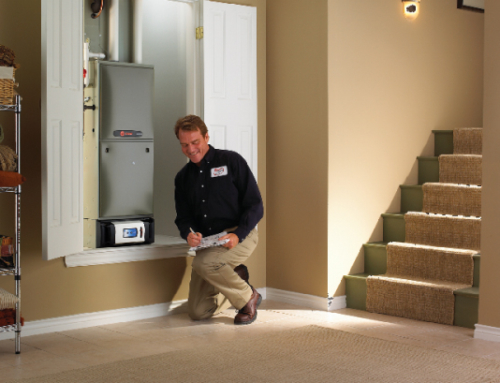 One area of planning that may get overlooked is that of your heating and cooling system. However, this is a crucial element for your business. How Does Heating & Cooling Affect Your Business? Have you ever been in a store, office, or professional setting and were anxious to leave because it was either stifling hot or freezing cold? If so, you’re not alone. And the fact is the reliability and consistency of HVAC equipment has a direct impact on sales. Think about what you did when you were in that situation. You may have darted out much quicker than you would have if the temperature had been comfortable. Maybe you didn’t end up buying anything or completing your business deal because of the discomfort. Or if you did complete the transaction, what are the chances you would keep coming back, especially if you were continually met with a stuffy, humid environment or one that is icy cold? People gravitate to places where they feel comfortable, happy, and content. And if people are gravitating to your business, chances are your bottom line is getting a boost. Think about the effectiveness of your employees—or the lack thereof. If people have to work in conditions that are uncomfortable, you can count on them not being able to perform their best. How will that affect your bottom line? If the employees are not productive, then your company as a whole won’t be as productive. It’s as simple as that. 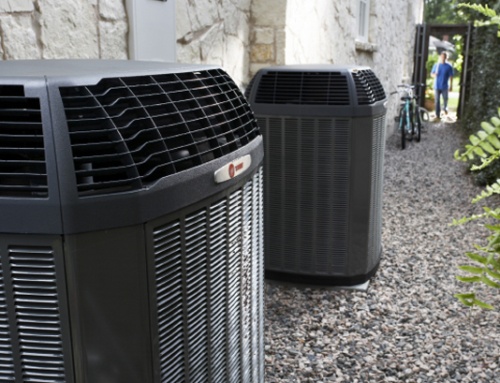 With some things you can sacrifice quality for price, but when it comes to your HVAC system you want to make sure to choose a high-quality one. Higher quality brands such as Trane are made to run efficiently and reliably. If there’s one thing you know about business, it’s that efficiency and reliability leads to increased profits. You also want to make sure your HVAC system is sized properly for your space. Just because you have a massive building doesn’t mean you need a massive HVAC unit. In fact, you may need two smaller ones to get the proper airflow, depending on the layout of your square-footage. If you don’t have a correctly-sized or planned HVAC system, your units will continuously turn on and off, increasing energy costs daily. The right thermostat can make life so much easier. In fact, some thermostats do a lot more than simply regulate your home’s temperature. These “smart” thermostats can be programmed to operate on a timer, which means you can set them to turn on and off at certain times. However, you can take this a step further with a connected thermostat, which can be operated remotely by using your smart phone, laptop, or computer. It can even connect to other items in your business such as lights, locks, and your security system. You can control all of these from a remote location, saving you both time and money. In business, the ones who usually rise to the top are the innovators who increase efficiency, productivity, and profit. Plan to climb the corporate ladder by utilizing these heating and cooling tips for your business. 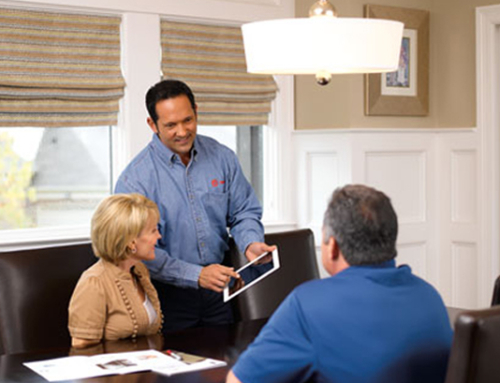 For more information about ways to save money with your HVAC system, connect with us today.